Why Tour Spain with Spain Adventures? Any company can sell you a trip to Spain. They can book your hotels and suggest restaurants and even tell you what to sights to see and they might even get it right, right from a travel book. There is much to be said about a company that specializes in exclusively one country. There is even more to be said of a company such as Spain Adventures who can prove that someone from the staff has slept where you will sleep, dined where you will dine and personally taken a bike ride or a hike where we’ve planned any activity you are planning to participate in. When Spain Adventures says, ”it’s a moderate hike”, it really is and we know it firsthand. When we tell you “you are going to love that hotel”, you really will because our accommodations are not just hotels, they are relationships with families, cooks and inn keepers. And when we tell you that your guide is wonderful, he/she really is as most of them have been with us from the beginning. 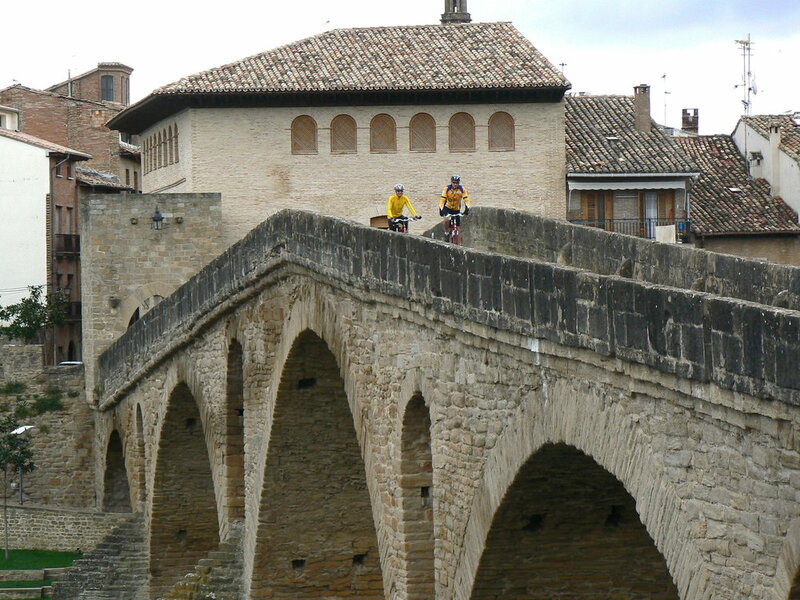 “Been there, done that” is a fact at Spain Adventures, we’ve had 25 years to see it all and do it all before you do.